To get from Portland to Seattle, I took the SQL train. That is, since quite a few SQL people are going from Portland to Seattle on the day after SQL Saturday, Chris Hyde was kind to make the arrangements to reserve two full train cars on the train up to Seattle. 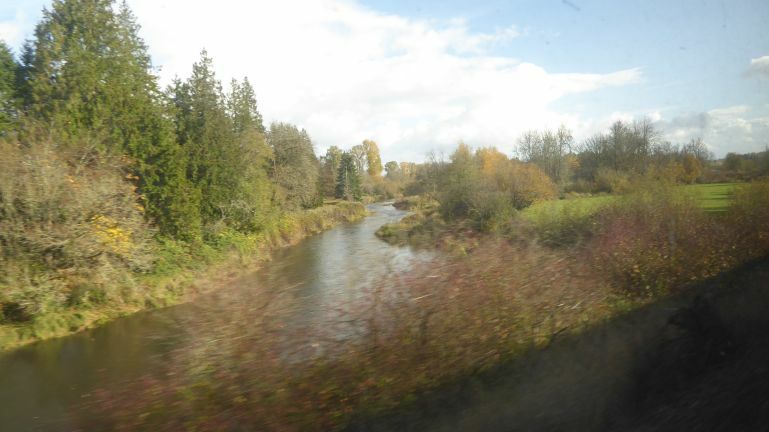 Beside the nice company, the views from the train as it runs through south Washington state are quite nice.